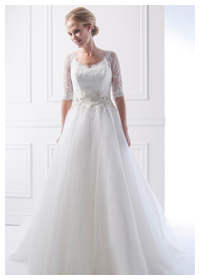 This beautiful collection of San Patrick wedding dresses is from the same company that produce the world renown Pronovias wedding dresses. 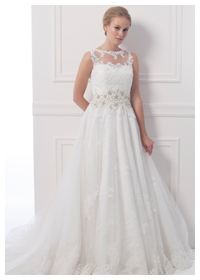 We have hand picked a large selection of San Patrick wedding dresses and veils which can all be viewed at our wedding boutique on Al Manara Street. 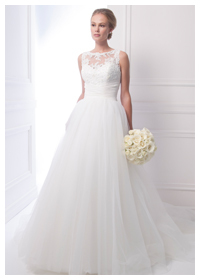 All brides in Dubai are most welcome to come and try on our beautiful wedding dresses. 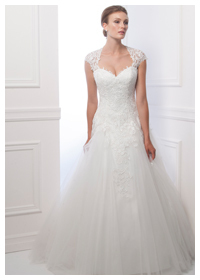 We have a gorgeous fitting room where you can try and see all the wedding dresses you want until you find that perfect one. 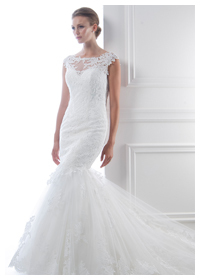 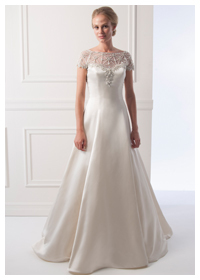 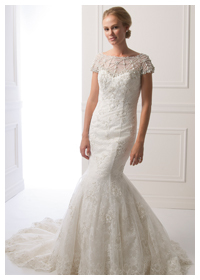 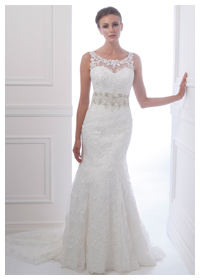 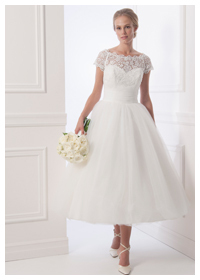 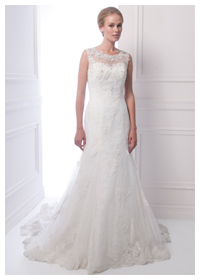 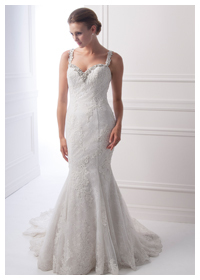 If you are planning well in advance we can also order any wedding dress for you.